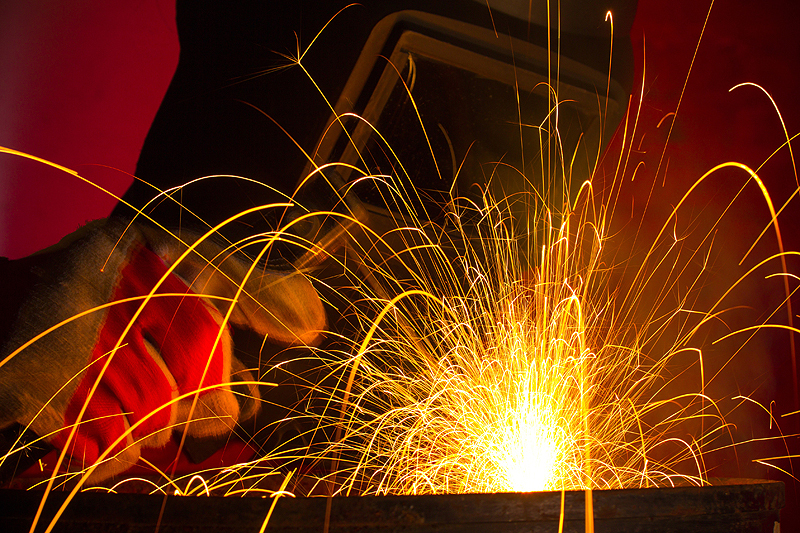 Boyle Tool & Die Co., Inc. is pleased to offer CNC plasma cutting services, producing custom and prototype parts for customers in a range of industries. Our advanced equipment feature 3-axis cutting, and integrated nesting software to maximize efficiency and eliminate waste. Cutting size capabilities are up to 12’ in length, 5’ in width and 1.5” in thickness. Complex shapes are created from aluminum, tool steel, stainless steel, copper, bronze, Inconel, Monel, Kovar, Hastelloy, gold, silver, and low carbon steel. We offer our customers a comprehensive manufacturing menu, combining our recognized production fabrication capabilities with the ability to produce custom signs and artwork. 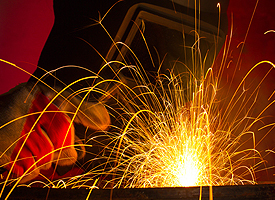 Our high yield plasma cutting work is verified for accuracy and quality with internal quality control checks. High quality supplementary services are available including grinding, plating, tumbling, anodizing, and powder coating. We handle production volumes ranging from prototypes to large volume. 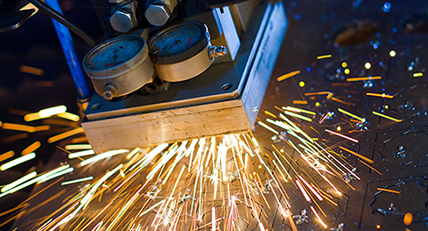 With over 40 years in business and over 100 years of combined professional expertise, Boyle is equipped to offer a superior manufacturing experience at cost effective rates. For more information about our precision CNC plasma cutting services or the other available capabilities please see the table below or contact us directly.